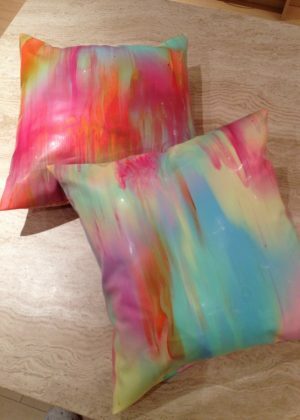 The perfect throw pillow that your friends and family won’t realise is latex. Our cushions are strokeably soft and wonderfully cuddly. 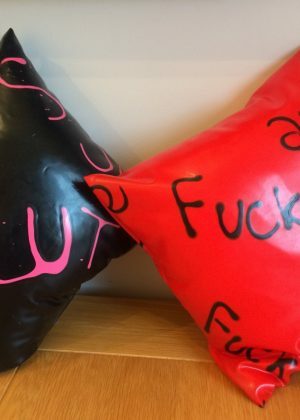 We keep a small stock of cushions in limited colours. Once their sold out their gone for ever, if you want a matching pair buy them when you see them. 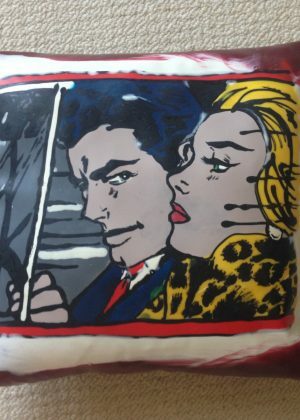 Cushions are 40cmx40cm. Inner included, can be easily removed.